Your break away in one of our Lake District Cottages is important to us so we are always listening to our holiday makers about interesting things to do and see in and around the Keswick. Below we have listed some interesting places to visit recommended by our loyal customers. 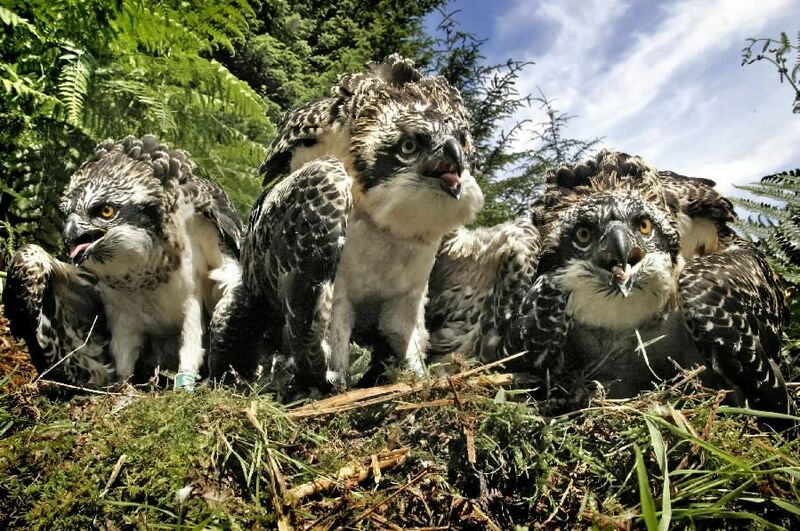 If you love wildlife then a visit to Dodd Wood offers spectacular views of our Lake District Ospreys. These birds love their home here and you can see them flying in and out of their nests and also using Bassenthwaite Lake as their feeding ground. Dodd Wood is only 3 miles away from Keswick, and has special view points so you get the best sightings from your visit. There is plenty of parking here too, public conveniences and a tea room. 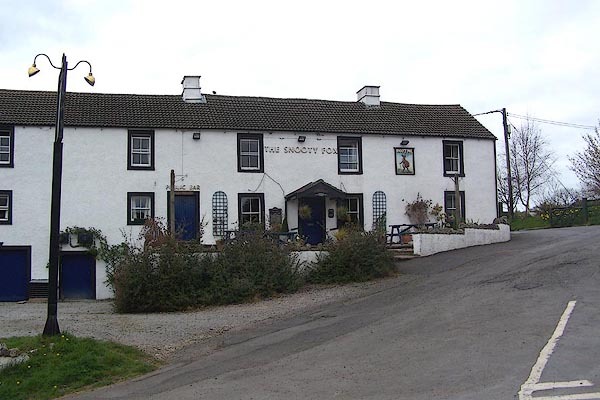 Take a drive out to Uldale and stop for a peaceful lunch at the Snooty Fox Country Inn. Uldale is a lovely quiet village set in the stunning Northern Fells area of the lakes and is only 4 miles from Bassenthwaite Lake and 10 miles away from Kesswick. The Inn is conveniently located near popular cycle and walking routes and is famous for its real ales warm welcoming team. If you come across a sign for the The Puzzling Place then you are in for a treat. The shop itself is full of brain teasers and gadgets to keep you amused but the real attraction is the rooms that defy gravity and offer amazing optical illusions. For £3 entry it is well worth a visit. The Old Sawmill Tearoom is set in a privileged position overlooking Bassenthwaite Lake and is popular all year round with bird watchers, walkers, cyclists and locals. The tea room is renowned for homemade Cumbrian cooking, and among the favourites are hot dishes and cakes including, date slices, a large Cumberland sausage in a roll with apple sauce served with salad, Welsh rarebit muffin and warm gingerbread. On the doorstep are mountain bike trails, walking routes, and as it sits on the edge of the forest you can watch varied wildlife in their natural habitat. 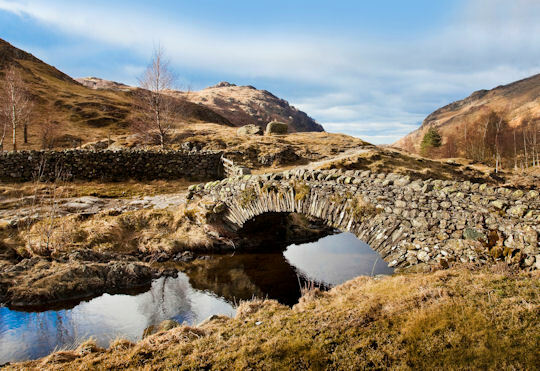 Head off in your walking boots with a picnic and enjoy lounging by the shores of Dock Tarn or Watendlath Tarn. The valleys around these two tarns offer great walking ground and easy access to High Crag and Great Crag with their amazing views. If you like lake walking this is for you. Lakeland Cottages wishes you an enjoyable stay, and welcome any recommendations from our holiday makers.